A husband and wife have thanked hospital staff for saving their son after he was born with a potentially life-threatening condition affecting newborn babies. Stacey Smith, 30, and her husband, Martin, also 30, are planning to raise funds for Hull’s Neonatal Intensive Care Unit (NICU) after son Noah was born with haemolytic disease of the newborn. Noah spent 22 days of the first month of his life in hospital after the couple endured the death of their daughter Darcie, born stillborn at almost 35 weeks in 2014. Stacey said: “It was a really difficult time but staff understood how difficult it was and helped us so much. Haemolytic disease of the newborn (HDNB), also known as Rhesus Disease, happens when antibodies in the mother’s blood attack her baby’s blood cells. While it is not harmful to the mother, it can cause anaemia and jaundice in a baby. Although rare, severe cases of haemolytic disease of the newborn can cause stillbirth, brain damage, learning difficulties, deafness and blindness if untreated. It usually occurs when the mother has rhesus negative blood (RhD negative) and her baby has rhesus positive blood (RhD positive) and if she has been previously exposed to RhD positive blood. However, it can also be caused by antibodies to a variety of other blood group system antigens. All pregnant women are now offered blood tests to determine if their blood group. If RhD negative, the mother will be offered injections during her pregnancy. 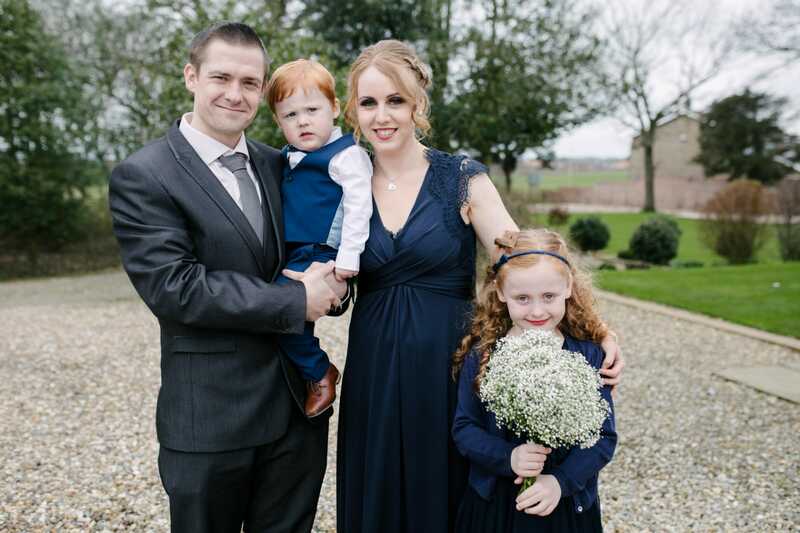 The couple, who live in Kingswood and have an older daughter Summer, now seven, discovered Stacey, although blood type O+, had somehow developed a rare combination of antibodies before she became pregnant with Noah. 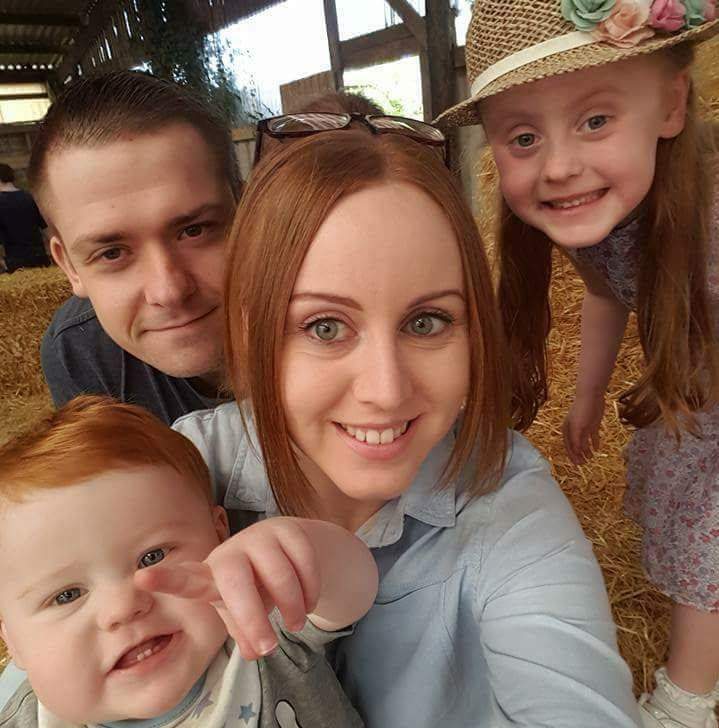 Understandably anxious following Darcie’s death, Stacey was already being monitored and, at 35 weeks, the levels of antibodies were found to be rising and she was booked in the following week to be induced. Noah was born weighing 6lbz 2.5 oz but, hours later, following blood tests, his bilirubin levels were extremely high and he was taken into the Red Room at NICU for intensive light therapy and treatment. He was allowed back onto the ward beside Stacey after eight days and they went home after 12. However, the bilirubin levels rose again and his haemoglobin levels plummeted and he was rushed back into hospital. Noah underwent two life-saving blood transfusions after doctors found only one match for him in the whole country. Stacey, who works in accounts, and Martin, who works in CAD design, now plan to run the Hull 10k on Sunday and the Great North Run and have set up a Just Giving page at https://www.justgiving.com/fundraising/stacey-smith34 to raise funds for NICU.